Your Slice of Paradise - and A Stream Runs Through It! 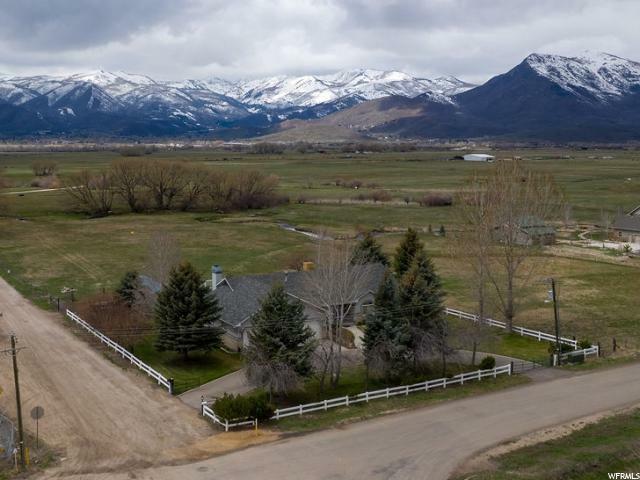 One-of-a-Kind Opportunity - Quality House & Gentleman's Ranch Property on Nearly 6 Pristine Acres. Includes 5 full Water Shares & Unlimited Equestrian Possibilities. 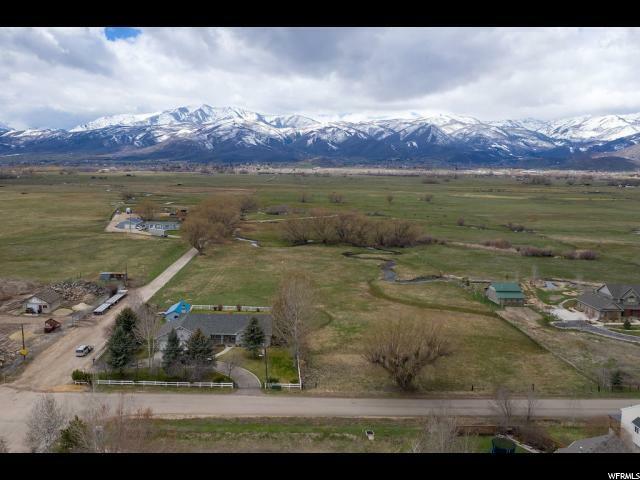 Permanently Unobstructed Views of the North Fields, Wasatch Back and Mount Timpanogos. 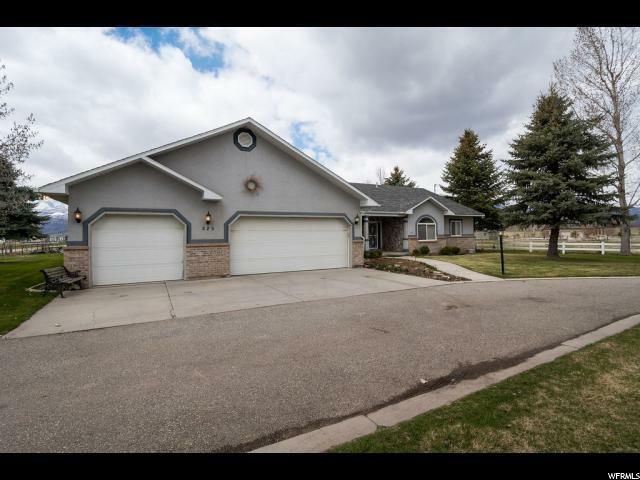 House is Comfortably Large with Vaulted Ceilings and Open Floor Plan - All on One Level. Roomy Master Suite w/ Jetted Tub & Huge Walk-In Closet. Oversized Garage can Fit 4 Vehicles with Tandem Bonus Space. 20 Minutes from Park City & World Class Skiing, 10 Minutes to Recreation/Fishing Reservoirs & Streams, 4 golf Courses within 15 Minutes. The Ultimate in Western Rural Living and Lifestyle Luxuries! 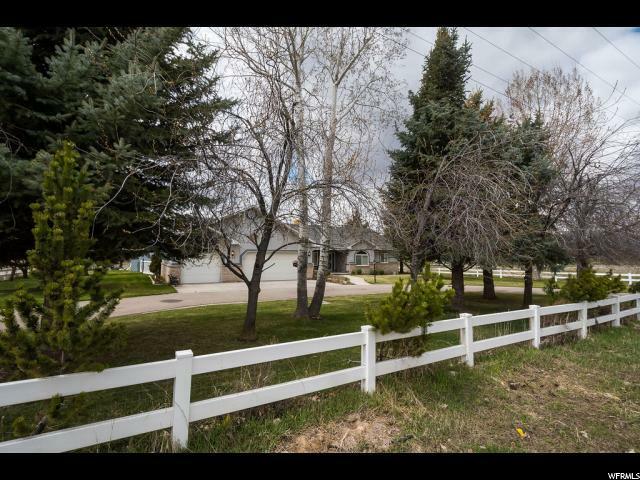 Best Value in Highly Desired Heber Valley.